In Afghanistan, the software industry is experiencing a steady but gradual growth. The expanding accessibility of the Internet, governmental investment and attention to going digital, private sector development and the rise of technology companies and startups, and an overall improvement in security and stability to enable all these transformations are necessary factors in making this growth go slower or faster. 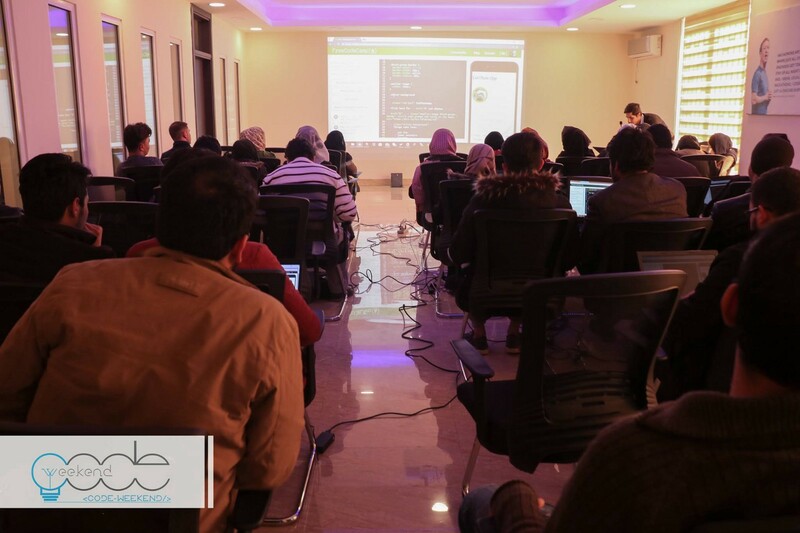 However, as a person closely watching the software industry in Afghanistan through a community I founded in 2014, CodeWeekend, I can for sure say that the growth overall has been promising. Indeed, the success of a completely volunteer-based and non-profit community like CodeWeekend, which has organized over 100 conferences, seminars, trainings in three different cities of Afghanistan (the majority in Kabul) is the product of the collective support of software developers, technology companies and the Afghan government. 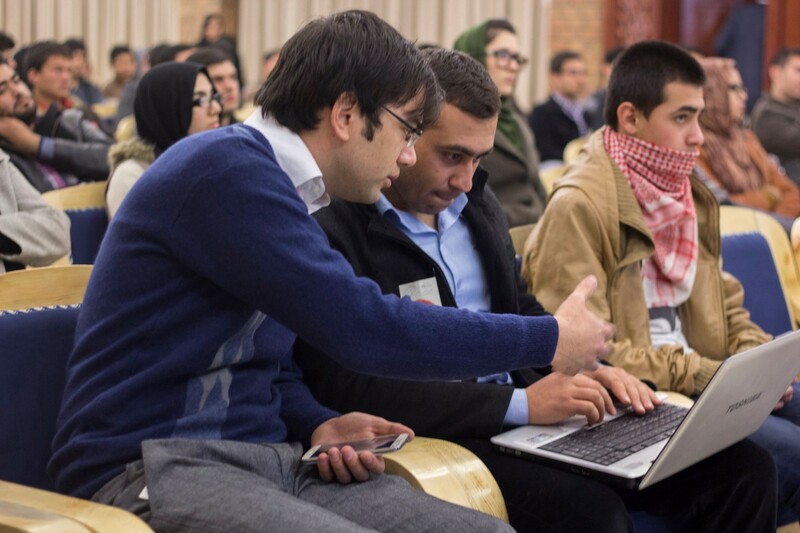 As the largest developers community in Afghanistan, CodeWeekend provides a case study of the developers’ situation and the status of the software industry in Afghanistan today. CodeWeekend’s mechanism for engaging with software developers is through its Facebook group and Facebook page, among other ways. Using Facebook analytics, we can measure the engagement and crosscheck it with other data sources we have, like event attendance records. Looking at the total members statistics, there are over 3,000 members. The graph below shows a +13% membership growth since last year, possibly due to an increase in interest in computer science, CodeWeekend’s value added to the skills level of its members or the networking opportunities provided, or due to more robust involvement of the software industry in the market, or perhaps some combination of all of the above. Additionally, in the last 28 days, more than 2,000 of the members were active, representing a high degree of engagement with the group’s content, which is mainly technical and software-related. Furthermore, the inclusion of women in the group is at a similar rate to the representation of women in this field comparable to the rest of the world, if only slightly lower: 17.5% of group members are female. Looking at the geographical data, CodeWeekend members are mostly from Afghanistan and the top cities represented are the three major urban areas of Kabul, Herat and Mazar-e Sharif. Other members of the group are from the United States, India and Germany, as there are many Afghan developers residing in these countries due to migration and or people studying abroad. Not only the Facebook group data, but the registration data from CodeWeekend’s events shows that the average number of participants in CodeWeekend’s events sits at around 25 people, and the highest attendance was 120 participants who came to a conference last year held at Kardan University. The participants are almost entirely software developers, and computer science students and graduates. Occasionally, technology company managers and founders are also found among the participants. As the information technology industry grows due to high demand in making processes automated and more efficient, so does the software industry, as one of the fundamental elements of the IT industry. This growth brings investment both in terms of infrastructure building and human resource capacity building that results in rewarding career opportunities for those pursuing this field. For example, the average annual salary of a software developer in the US is USD$92,240, in Switzerland USD$85,709 and in Norway USD$70,776, countries where software developers tend to be among the best paid. While not yet comparable to these countries, in Afghanistan, the IT and software industry is nevertheless undeniably on the rise. Previously developers from abroad were recruited to work on software and IT projects in the country, but nowadays, there are more Afghan developers working in both government and private sector companies. Technology startups, incubators and communities are expanding exponentially. There have been many exciting developments in this emerging field in Afghanistan, though it’s still early and there is some ways to go before the industry reaches a level of maturity as found in more economically developed countries. Social, technical and regulatory barriers still exist and act as hurdles to the growth of the information technology industry, which is also deterring the development of a software industry.